Great opportunity! 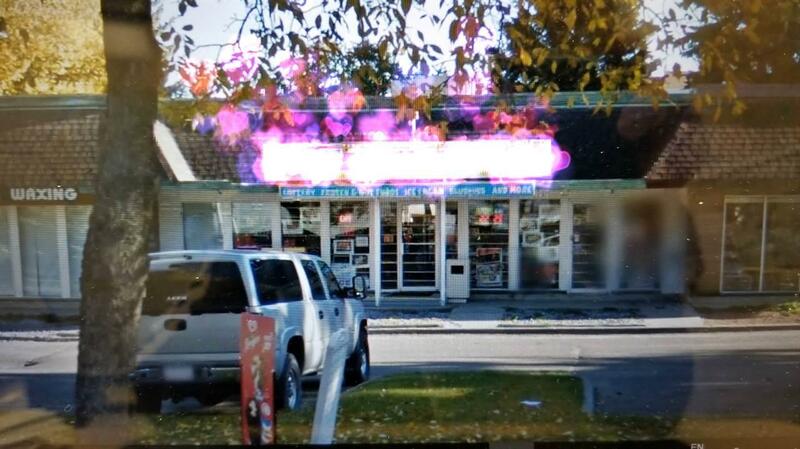 This store situated in the friendly neighborhood of Forest Lawn community. Approx 2000 SF, operating as convenience store, selling Tobacco, Lottery, Slush, Frozen food, Ice Cream, etc...Price includes all equipment which are 2 Slush Machine, 1 Ice Cream Machine, 1 Walk-in Cooler, 6 Chest Freezers Plus more...Low expenditure, lots of repeated customers and walk-ins.